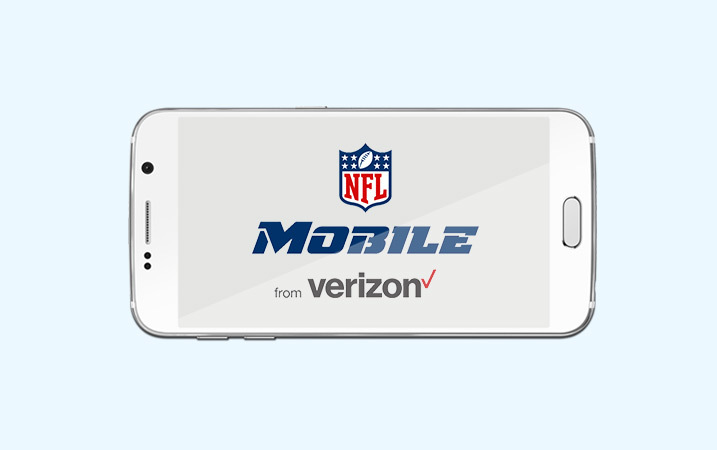 Verizon Wireless 4G LTE post-pay customers can stream NFL games throughout the 2016-2017 NFL season without using their data. Get extensive coverage with NFL Network. Stay up-to-date on all 32 teams to be ready for regular season.